IFA Berlin 2018 had much to show from unusual gadgets to the first store-ready 8K TV’s. Started in 1924 IFA, is Europe’s leading trade show for consumer electronics and home appliances from around the world. This week, it reported record attendance and exhibitors on its closing day in Berlin – 245,000 visitors including 150,000 trade visitors attended the show; more than 50 per cent of the trade visitors came from abroad a new all-time high in international attendance. CES Las Vegas take note! Timed for the all-important end-of-year business ahead of Black Friday, Singles Day in China, and Christmas, the event hints to a positive mood for the consumer electronics industry. 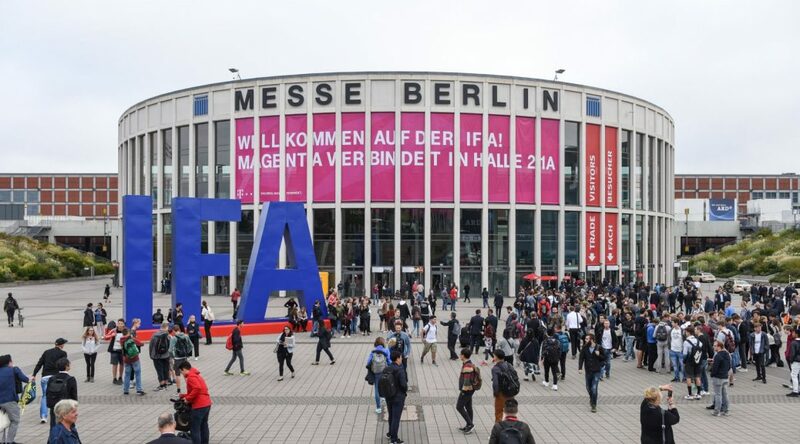 IFA reported high order volumes for deals struck during the convention, totaling 4.7 billion euros, a new high. Here are some of the highlights of what was exhibited at IFA Berlin 2018 ranging from quirky to clever. And those 8K TVs with no content to show other than high quality photos from serious digital cameras? Well, you got to stand in front of one! 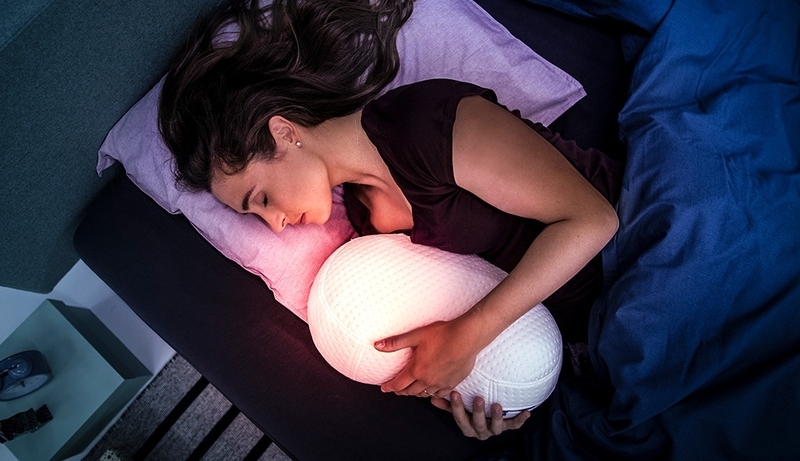 The Somnox smart pillow, takes a life of its own, in and out while you hug it, giving you a better night’s sleep. Does it play music, sync phone alarms or notifications?